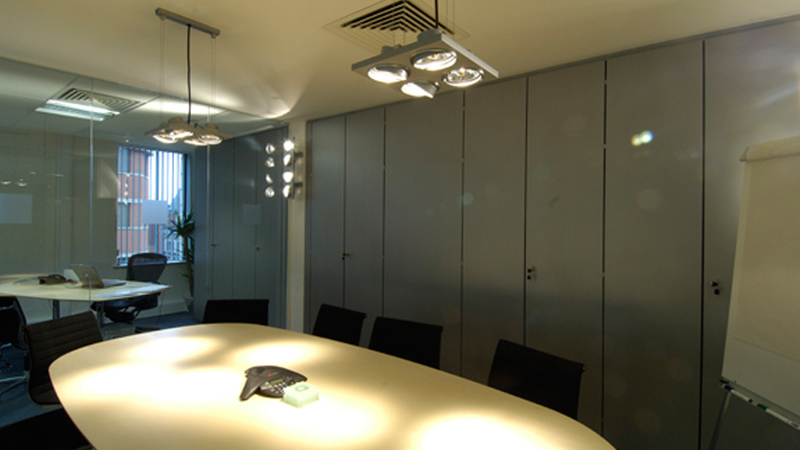 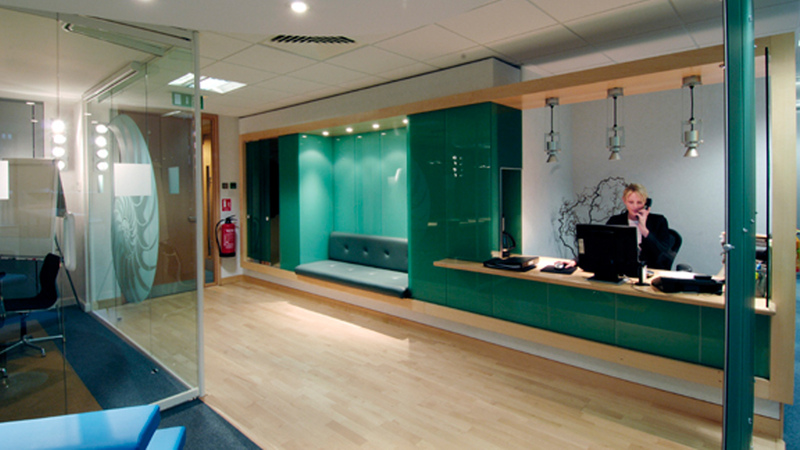 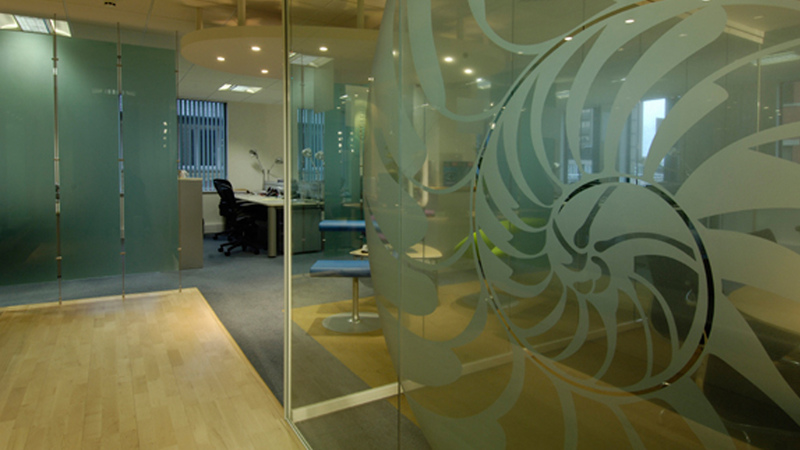 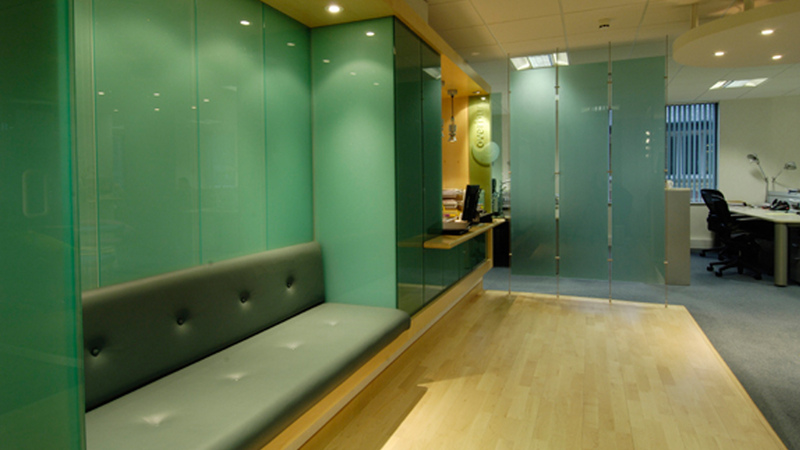 This interior design project delivered the refurbishment of a compact 750sq ft space to create high grade offices for the Manchester base of a national fit-out contractor. 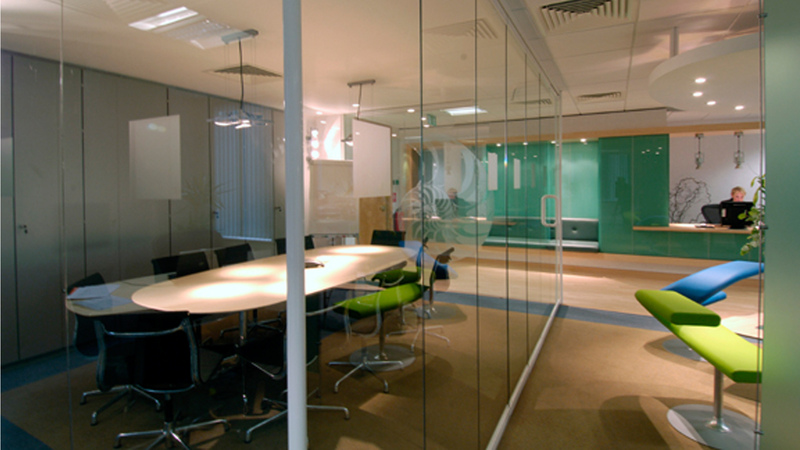 Spaces included full conference facilities (with removable partitioning to accommodate larger presentations), open plan offices, signage, and a bespoke reception. 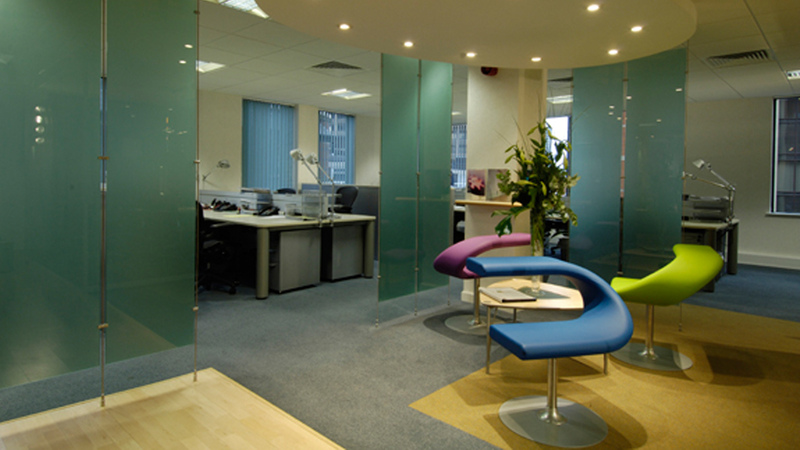 The use of glass screening and compact planning maximise the use of space and shared views.